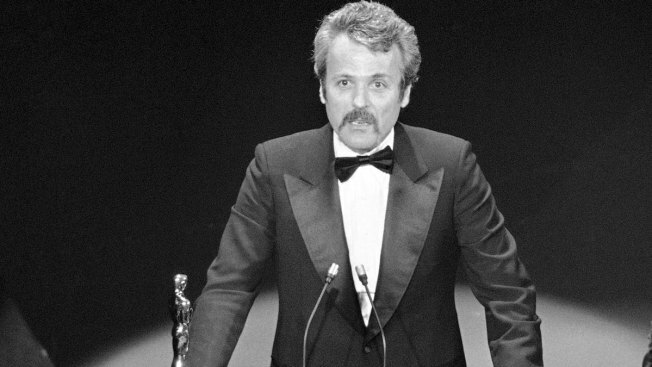 Oscar-winning screenplay writer William Goldman has died. He was 87. 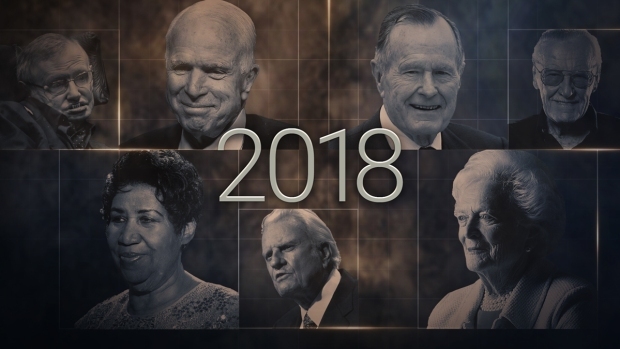 Goldman won Academy Awards for the comic Western "Butch Cassidy and the Sundance Kid" and the political thriller "All the President's Men." He converted his novels "Marathon Man" and "The Princess Bride" into hit movies and coined a favorite Hollywood catchphrase, "Nobody knows anything," that summed up the mystery of what makes a movie work. In his time, he was among the highest paid writers in the business. Goldman's daughter Jenny says her father died early Friday in New York due to complications from colon cancer and pneumonia. His other screen credits included "The Stepford Wives," ''Misery" and "A Bridge Too Far."